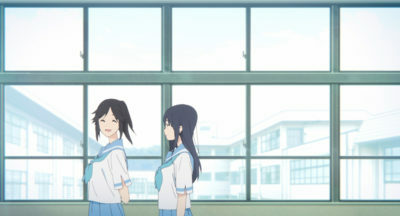 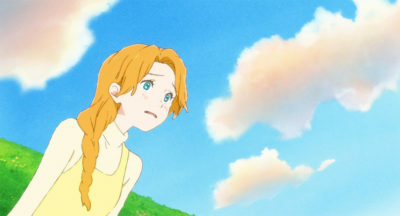 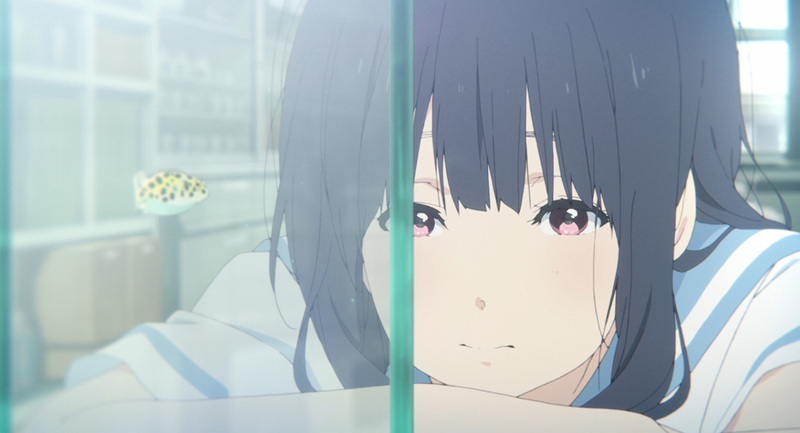 ELEVEN ARTS Anime Studio has released the final regional trailer for the coming-of-age anime drama Liz and the Blue Bird ahead of its U.S. release on November 9. 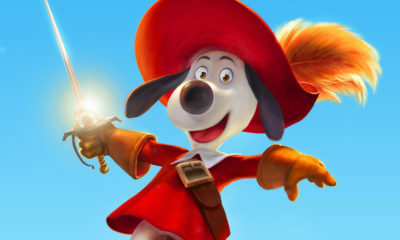 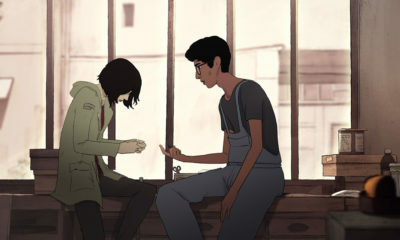 Advance tickets are available now at participating theaters. 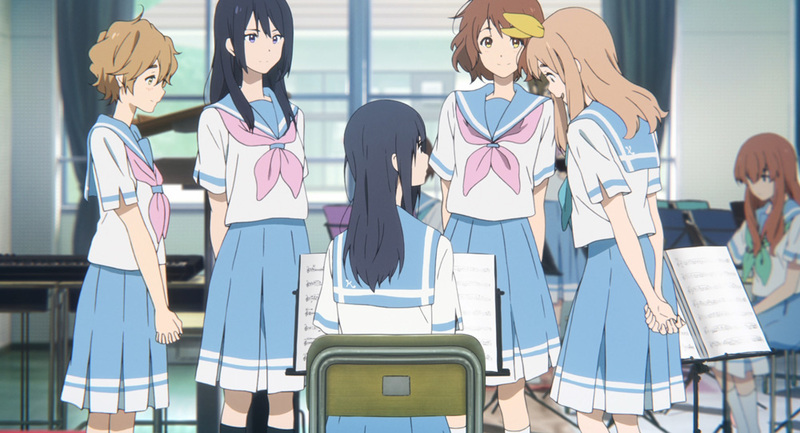 Synopsis: Mizore Yoroizuka plays the oboe, and Nozomi Kasaki plays the flute in the Kita Uji High School concert band. As seniors, this will be their last competition together, and the selected piece “Liz and the Blue Bird” features a duet for the oboe and flute. 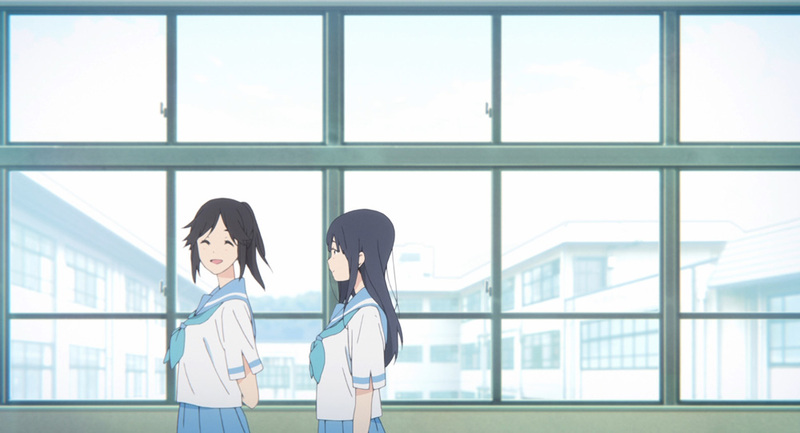 “This piece reminds me of us.” Nozomi says cheerfully, while Mizore’s usual happiness to play with Nozomi is tinged with the dread of their inevitable parting. 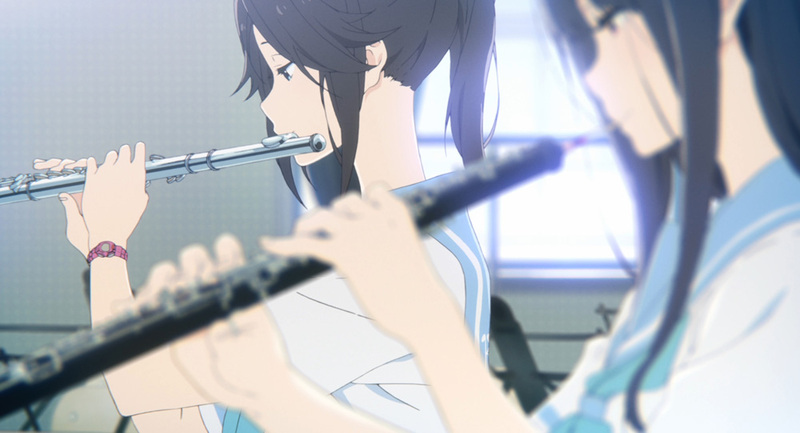 By all accounts the girls are best friends, but the oboe and flute duet sounds disjointed, as if underscoring a growing distance between them. 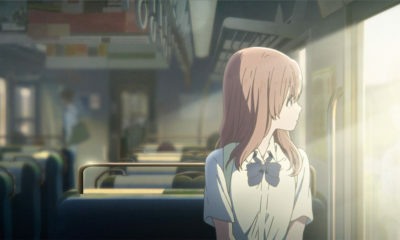 Talk of college creates a small rift in their relationship, as the story evolves to reveal a shocking and emotional conclusion. 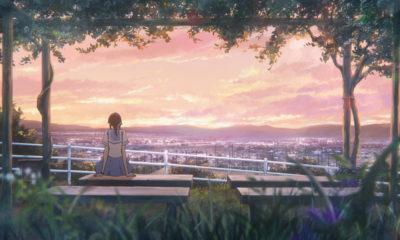 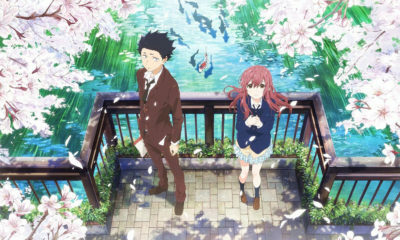 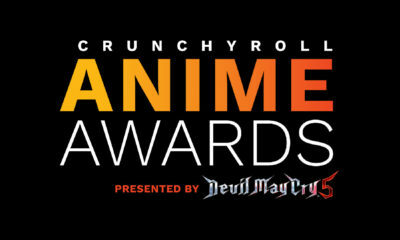 The film is directed by A Silent Voice helmer Naoko Yamada, who teamed up once again with screenwriter Reiko Yoshida, character designer Futoshi Nishiya, cinematographer Kazuya Takao, production designer Mutsuo Shinohara, sound designer Yota Tsuruoka and composer Kensuke Ushio. 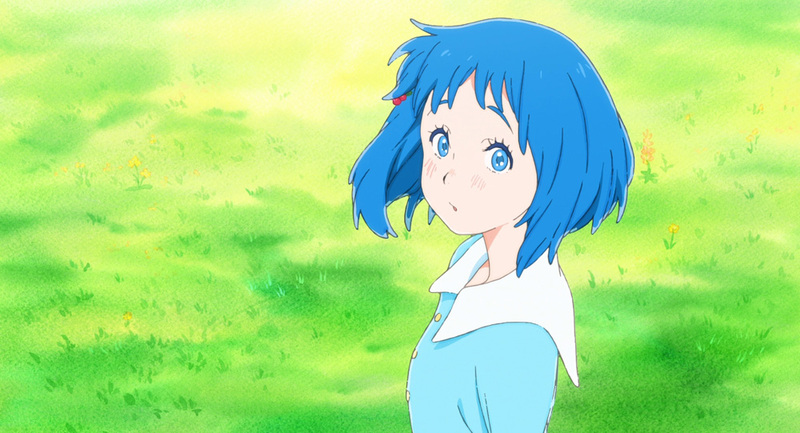 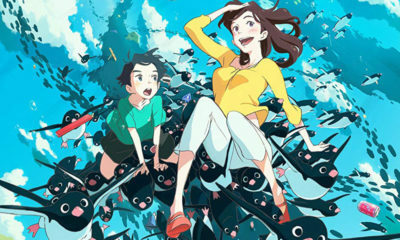 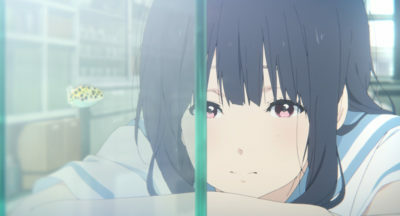 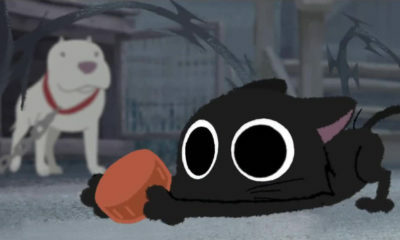 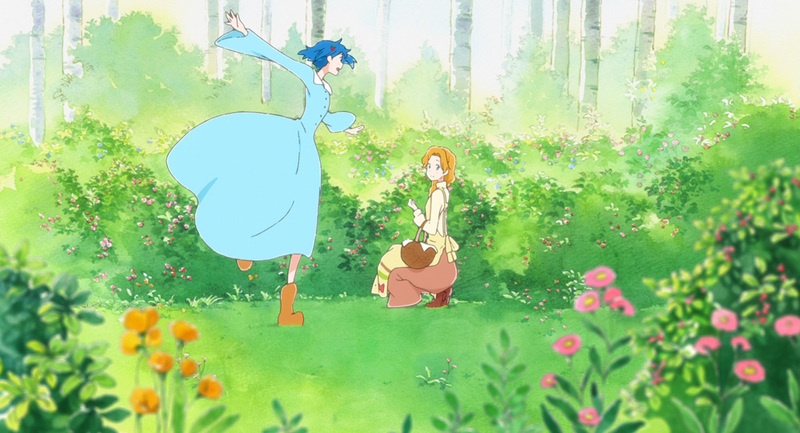 Liz and the Blue Bird is produced by Kyoto Animation, based on the Sound! Euphonium novel series by Ayano Takeda.